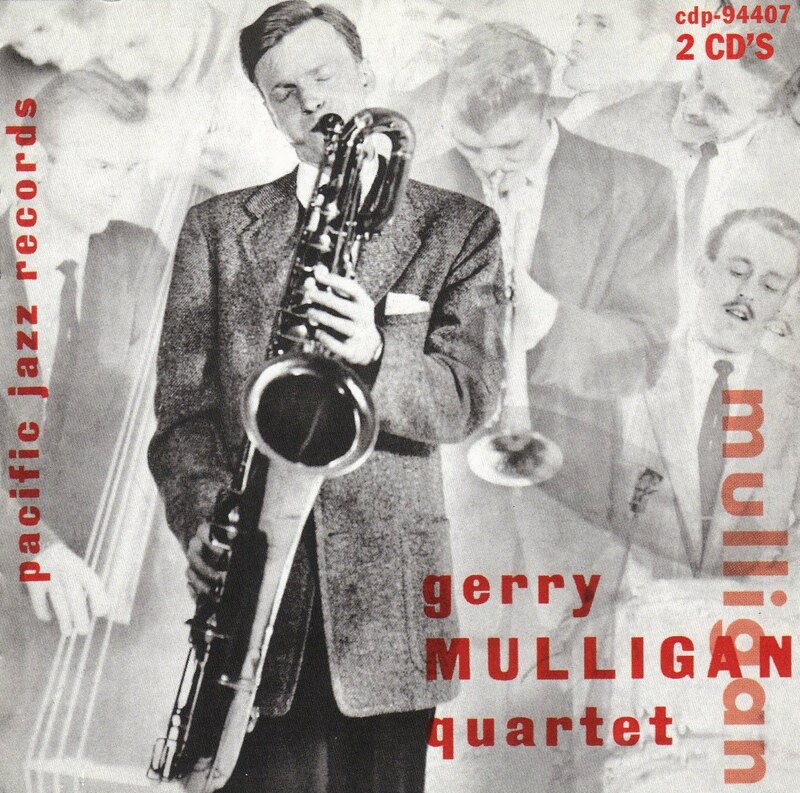 #24 The Gerry Mulligan Quartet – "The Original Quartet with Chet Baker." 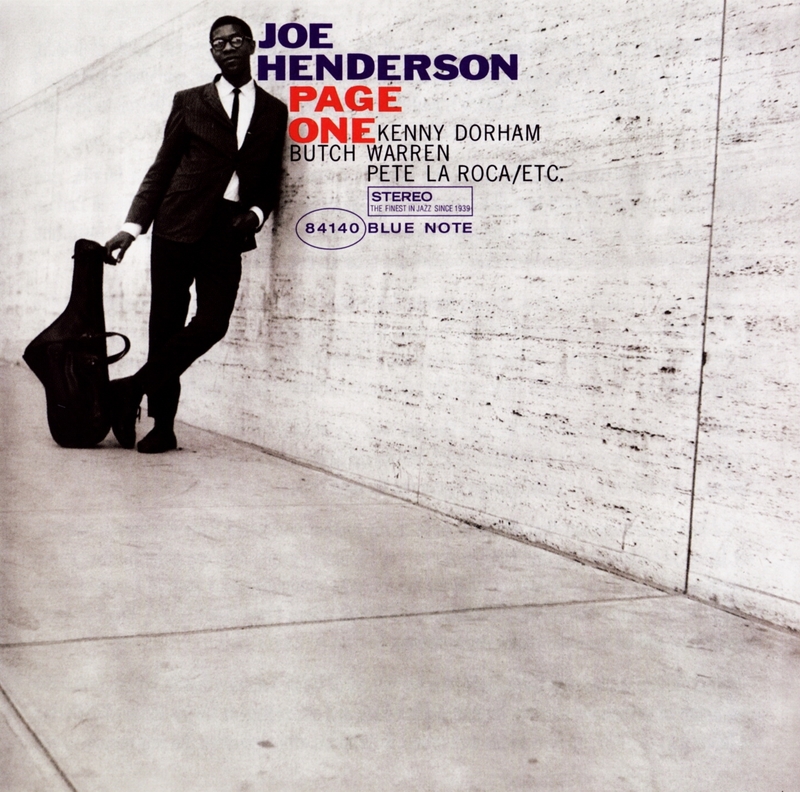 (1953) v. #81 Joe Henderson – "Page One." (1963). Intelligent, lean, and introspective sax-based small-ensemble jazz. I like it, and assumed it would be a winner when I first heard it. But that was before I heard the Gerry Mulligan Quartet. Well, it’s a tournament of tough choices. I understand you're just critiquing the music, but hey that Henderson album cover! I'm swooning. I know, right? I didn't think there was going to be any music that could beat music packaged under that cover, if you follow me. Yo, I follow! That cover is perfection: the photo, the type, the palette ... I really miss the large(r) display of the long players.